Rachel Rennie is a natural light photographer, and Bluebell Season is her favourite time of the year! Subsequently, she LOVES to take portraits surrounded by this natural beautiful colour. 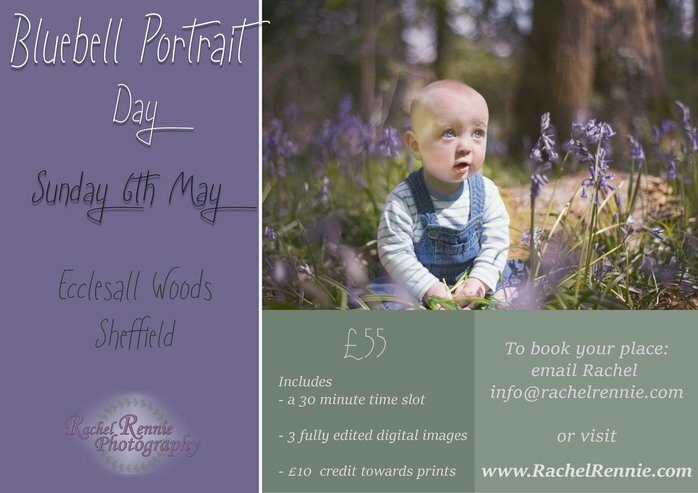 If you share Rachel's passion for blue, these bluebell portraits at Ecclesall Woods are for you! For £55, book a 30-minute time slot with Rachel on Sunday 6th May to get gorgeous bluebell photos of your little ones. This is suitable for children of all ages (as long as they can sit unaided), as well as full family portraits. 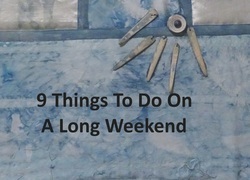 For more information or to book your slot, visit the website here or follow on Facebook.